Souvenirs that might catch your interest include postcards, and the most popular of all, postage stamps. The most interesting ones, however, would be propaganda materials such as books and videos. In some tourist destinations, you will have the chance to buy just-finished paintings, with your own name and the artist’s name signed at the bottom. There might also be some socialist realism paintings for sale, but beware – customs officials are not particularly fond of letting these paintings leave the country. Additionally, if you plan on going through South Korea afterwards, North Korean propaganda materials are not allowed into their borders. You can take such souvenirs home without any problems if you leave North Korea via flight to Beijing or train to Dandong. There have been news reports regarding food shortages in North Korea, and that is true. However, on a guided tour, your tour guide will of course make sure that you don’t get hungry during your trip. Eating in local restaurants is an experiment for your taste buds. Because of the severe shortage of some food items in the country, restaurants have devised ways to serve the same great-tasting North Korean food with limited ingredients. You will be surprised at the ingenuity of these restaurants as they try to recreate their best dishes without one or two key ingredients. On the other hand, because of the same food shortage, you may find that the variety of food is limited. If you find that you’re getting tired of eating the same food over and over again, you may request your tour guide to take you to a different restaurant or establishment where you may try other local dishes. North Korea is a great place to visit for avid drinkers. That’s because alcohol comes very cheap – a 650 mL bottle of beer, for instance, only costs roughly around $0.75. Their alcohol does not sacrifice quality for cost though. Insam-ju, the North Korean specialty, is Korean vodka infused with ginseng roots, for that added kick. Taedonggang, a local beer, also tastes great; its brewery was purchased from Ushers of Trowbridge in theUnited Kingdomand then physically transferred toNorth Korea. 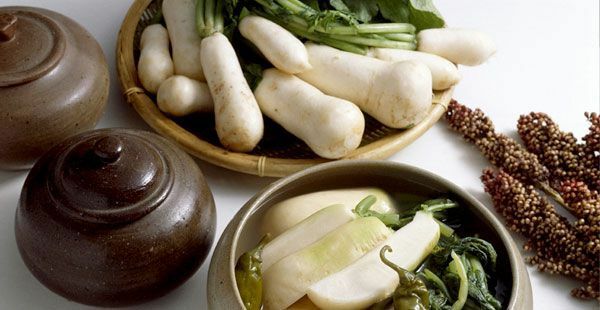 Soju, or Korea’s traditional rice wine, is a world favorite that comes in a variety of styles and flavors. As is the rule anywhere, make sure that you drink responsibly. Any trouble that you may cause withinNorth Koreabecause of intoxication will likely heap severe penalties on you and your guide. It’s fine to have fun and drink with your friends; just make sure that you know your limits and show respect to others at all times. The Grand Mass Gymnastics and Artistic Performance Arirang, or collectively known as the Arirang Festival, is one of the country’s most popular tourist attractions. 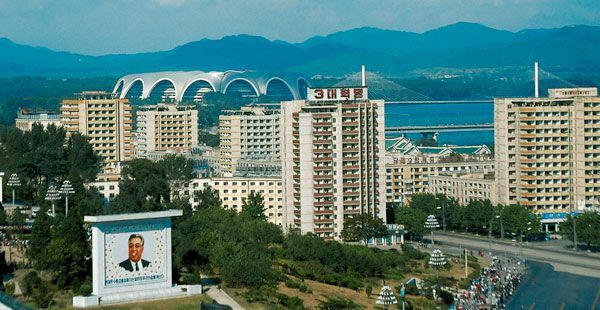 It is held at the Rungrado May Day Stadium in Pyongyang, in celebration of Kim Il-Sung’s birthday on April 15. The Arirang Festival is made up of two parts: the gymnastics festival and the artistic festival. These two separate festivals occur over a two-month period, and it is participated in by North Koreans as young as 5 years old. The opening of the Arirang Festival is the mass games, which is characterized by the giant mosaic pictures created by over 30,000 North Korean school children. They each hold colored cards, and with perfect choreography, create pictures of North Korean symbolism through the use of these cards. The Arirang Festival is a momentous occasion in the country. Watching it, especially its opening ceremony, gives you a rare glimpse of the joyful and festive spirit of the often somber-lookingNorth Korea.